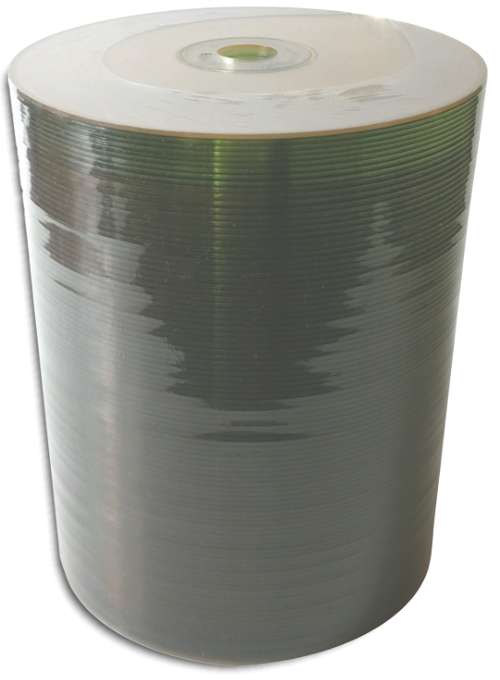 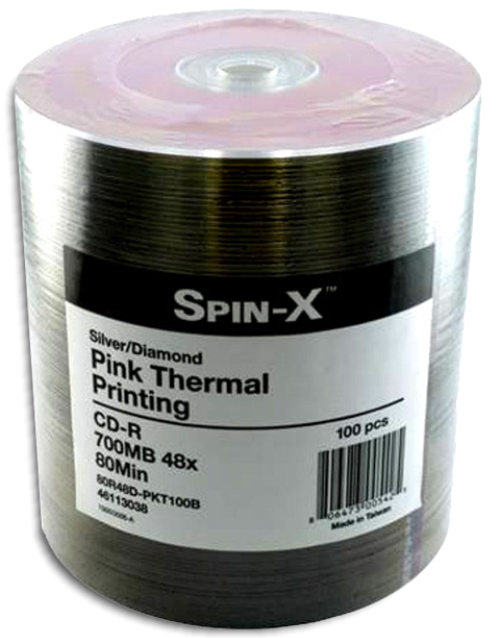 Spin-X 80-Min 48X White Thermal Hub Printable DiamondSilver CD-R’s True Silver, Colorless Dye As low as 24¢ each! 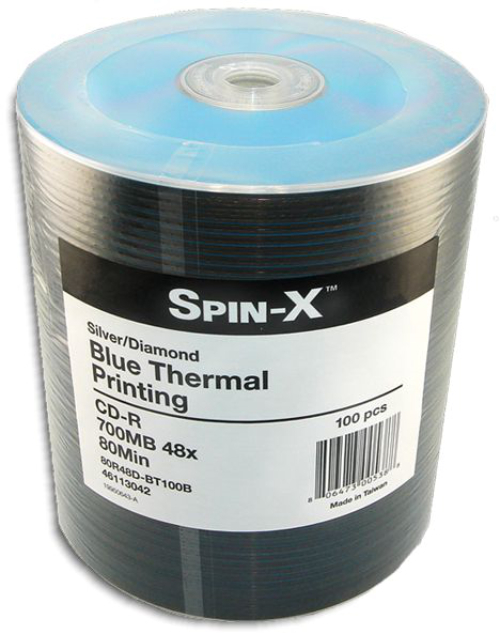 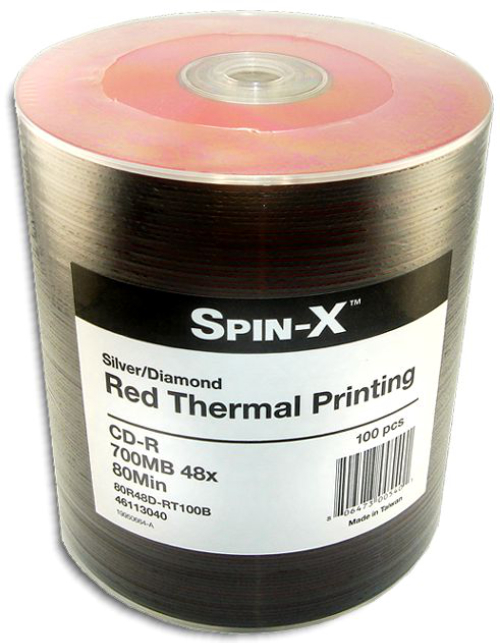 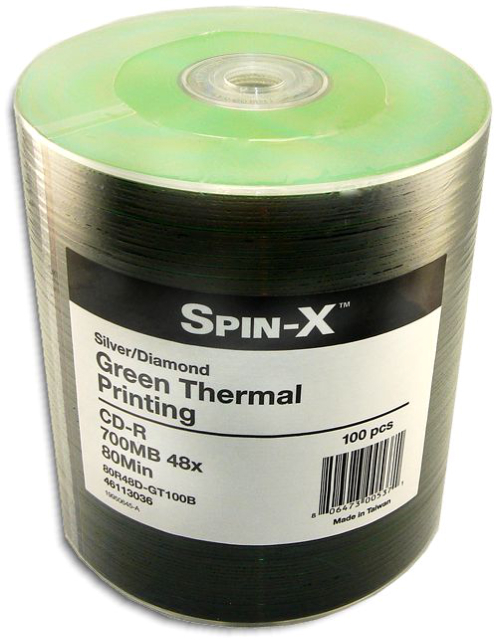 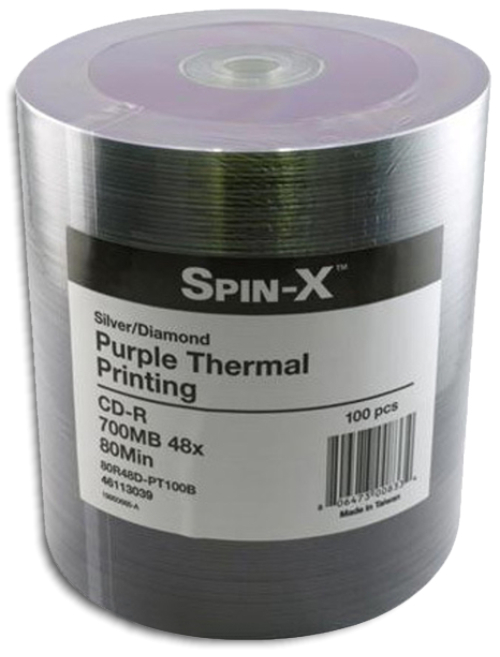 Spin-X 80-Min 48X Color Thermal Hub Printable DiamondSilver CD-R’s True Silver, Colorless Dye Available in Red, Orange, Yellow, Green, Blue, Purple or Pink As low as 26¢ each! 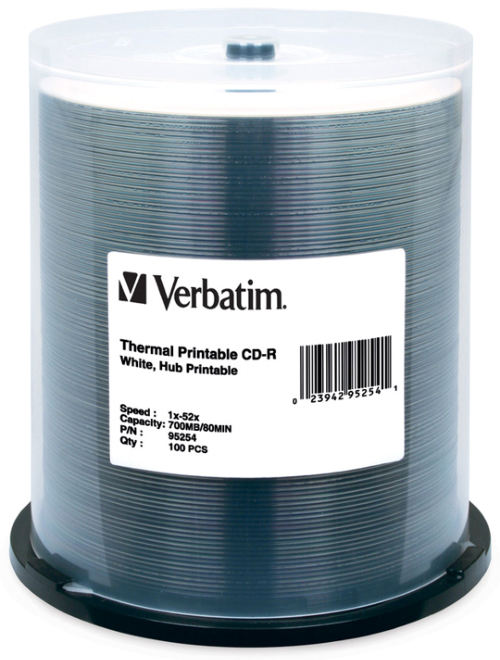 Verbatim 80-Min 52X White Thermal Hub Printable CD-R’s As low as 23¢ each! 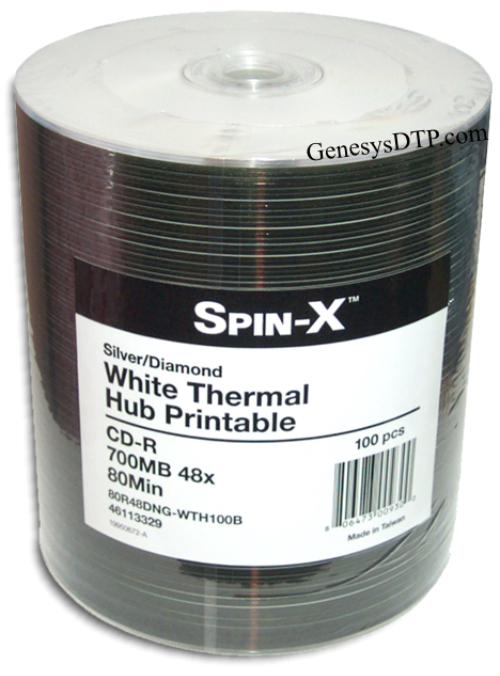 Moser Baer 80-Min 52X White Thermal Hub Printable Professional Select CD-R’s As low as 17¢ each! 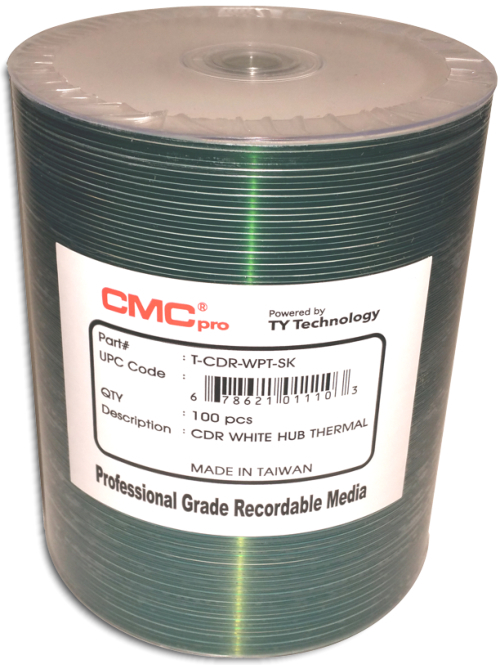 CMC Pro (TY Technology) 80-Min 52X Thermal Hub Printable CD-R’s Available in White Thermal Hub or Silver Thermal Hub As low as 24¢ each! 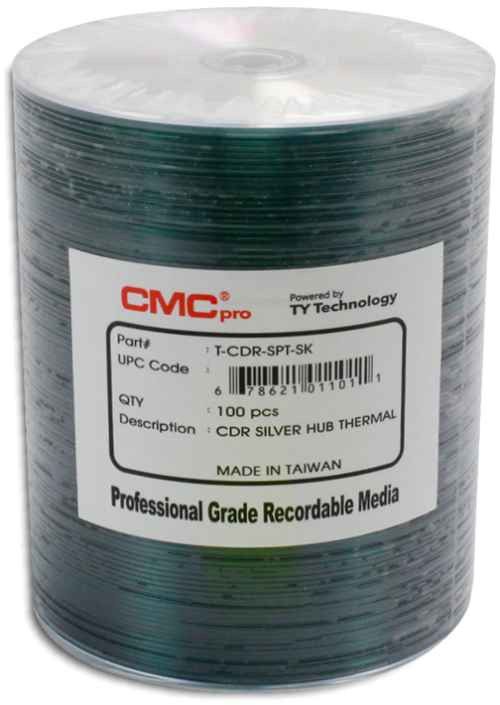 FalconMedia 80-Min 52X Silver Thermal Hub Printable CD-R’s As low as 19¢ each! 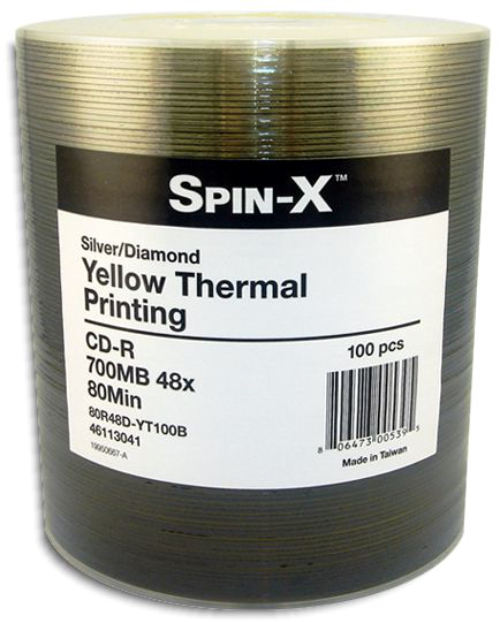 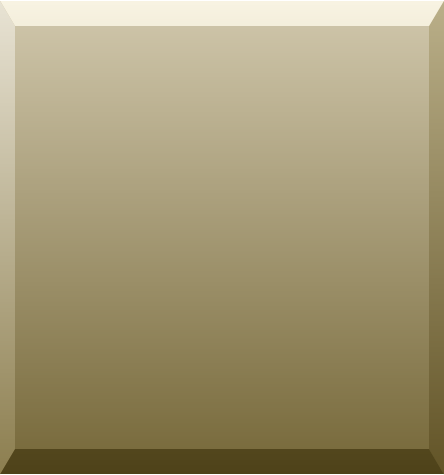 MAM-A 80-Min 52X White Thermal Printable Gold Archival CD-R’s White Thermal (clear hub) As low as $1.59 each! 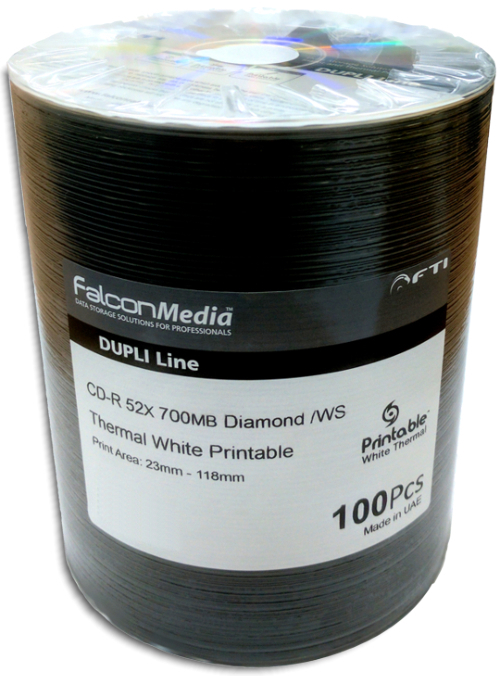 FalconMedia 80-Min 52X White Thermal Hub Printable Gold Archival CD-R’s As low as $1.25 each! 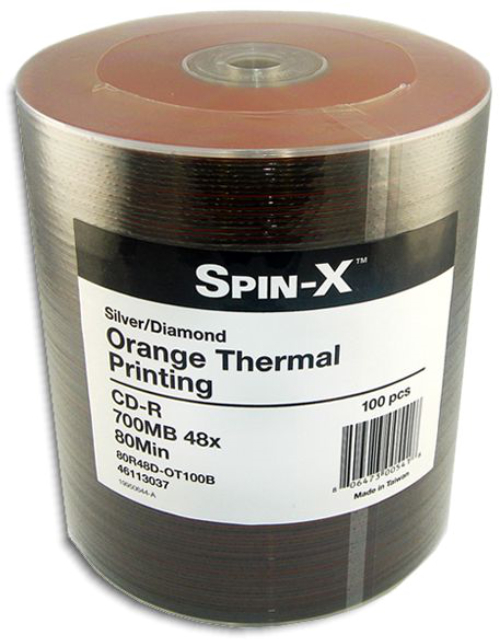 FalconMedia 80-Min 52X White Thermal Hub Printable DiamondSilver CD-R’s True Silver, Colorless Dye As low as 21¢ each!